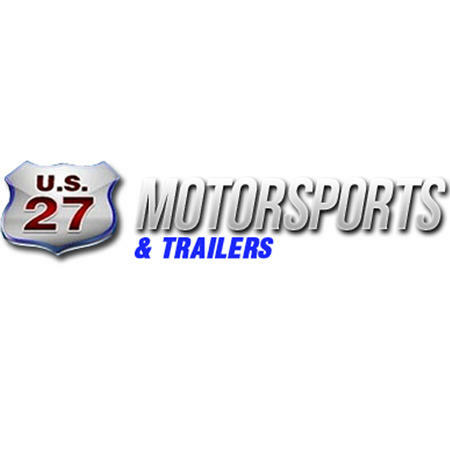 Welcome to US 27 Motorsports & Trailers's your Gateway to the North Superstore, we are the Midwest's premier dealer for all your motorsports and hauling needs. Conveniently located at 5301 N US 27 in St. Johns, MI 48879. We are about 20 minutes north of Lansing, directly on your way to Michigan's great up north. 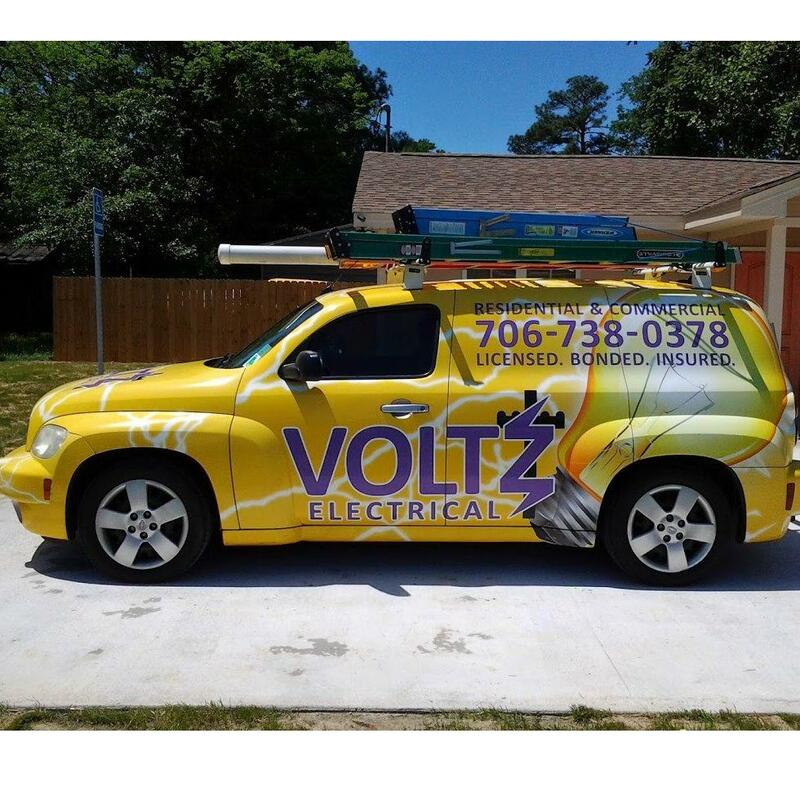 We have the largest selection of "set-up and ready to roll" vehicles and trailers in 3 states. Check out our selection of Can-Am® ATVs, Mavericks, Defenders and Roadsters, Ski-Doo snowmobiles, Sea-Doo Spark and PWC's, Honda® ATVs and Pioneers, Polaris® ATVs, Rangers, RZR's and Snowmobiles, , Yamaha Snowmobiles, ATVs, dirt bikes, sports bikes, scooters, Cruisers and Arctic Cat Snowmobiles. We also have a wide selection of Inline Snowmobile trailers, Race car trailers, Equipment, Utility, Dump, Cargo, Horse Trailers, Livestock, Pontoon and PWC Trailers by Haul-it All-Aluminum Trailers, Karavan Trailers, Intech All-Aluminum Trailers, Cargo Express, Mission, Frontier & Novae Sure-Trac. We have more than 30 years of parts staff experience with a large selection of parts and accessories. Our Manufacturer Trained and Certified Motorsports diagnostic repair experts have over 65 years of combined experience and will have you riding safely, quick and correct, the first time. Our goal is to make US 27 Motorsports & Trailers your one-stop shopping experience for all your motorsports and trailering needs.